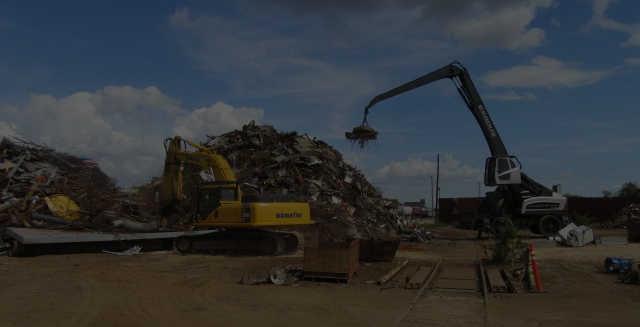 Beaumont Iron & Metal Corporation is a full service scrap operation that serves individuals, other scrap processors, and industrial and commercial facilities. Beaumont Iron has the ability to perform on-site cleanup and demolition services in addition to roll off container services. 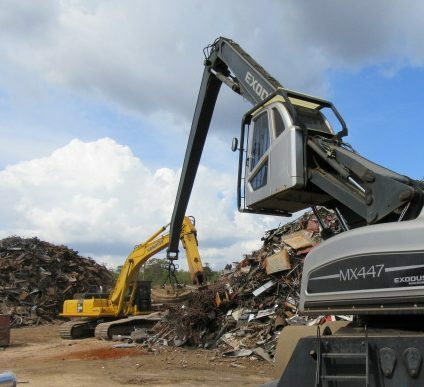 Scrap customers throughout East and Southeast Texas and Southern Louisiana are serviced by the company. These customers supply the raw scrap material for Beaumont Iron's finished product which are remelted by the company's consuming customers into new products. Beaumont Iron and Metal Corp. sells its finished products world wide. Products of Beaumont Iron & Metal Corporation save its consumer customers more than 75% on utility costs versus melting primary ores that are mined from natural resources, and, because the metal is recycled versus mined, the products are environmentally friendly. Beaumont Iron and Metal has been located in Beaumont, TX at it's original location, 3190 Hollywood since opening in 1965. A second location, Jasper Iron and Metal Recycling Center located at 2650 Hi Truitt Road, Jasper, TX was opened in 1995.